Essen University Hospital is a pace setter for first-rate medical services in the Ruhr metropolis. 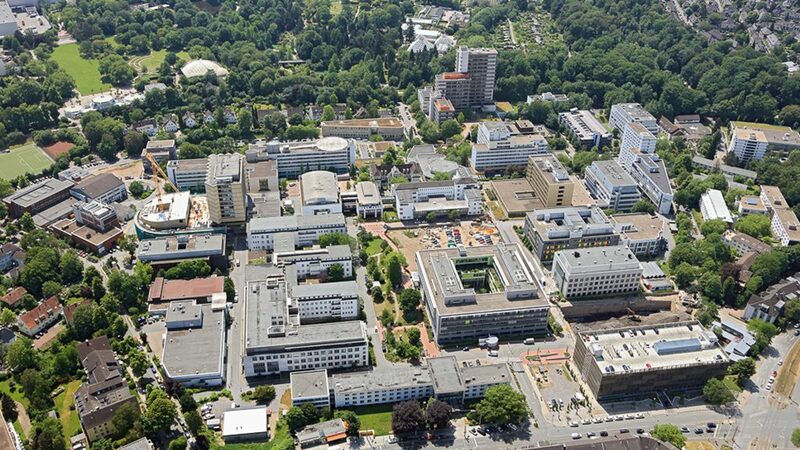 Our three core competencies of research, teaching and patient care make the “Ruhr Urban Area Hospital” a sought-after partner at home and abroad when it comes to medical innovations. Here, scientific research is tightly interwoven with medical practice, directly benefitting patients who can be certain that they will receive the latest available therapies. We offer medical care with state-of-the art diagnostics and therapies that live up to the highest international standards.